Digital identity authentication company Payfone has partnered with O2, a UK-based mobile network operator. The initiative aims to protect mobile users from digital fraud, including cyberhacks, account takeover attacks, SIM swap attacks, and other forms of fraud, reports Julie Muhn at Finovate (FinTech Futures’ sister company). The two are collaborating on Payfone’s Instant Authentication for Mobile, a behind-the-scenes, identity verification solution that enables enterprises to authenticate their clients by using a Trust Score that is generated by analysing millions of digital signals against multiple authentication factors. One of those factors is real-time authentication from O2, which relies on a mobile phone and does not require the user to switch between channels, such as in two-factor authentication. Payfone CEO Rodger Desai says it is “already on track to authenticate 50,000,000 transactions per day in the US, and extending our capabilities into the UK is a major milestone for us as we continue our expansion into 35 worldwide markets”. 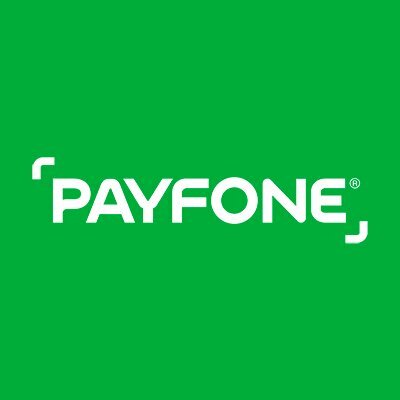 Originally a mobile payments company, Payfone was founded in 2008. The New York-based firm has since pivoted to focus on authentication solutions, adopting the motto, “Delight users. Defeat hackers”. Payfone, whose technologies are currently used by six of the top ten US banks, processes millions of signals per day to authenticate and score transactions; the company currently authenticates ten million transactions per day. Last spring, Payfone announced it would power mobile ID authentication for Zelle.